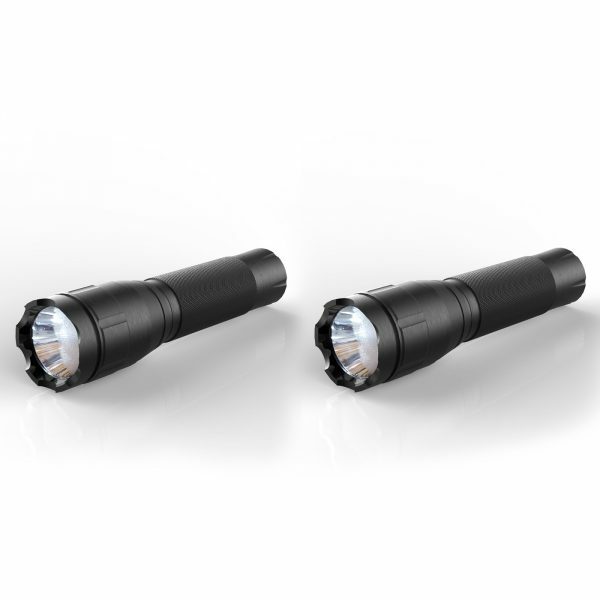 The BB-700L 700 Lumen Ultra Bright CREE U2 LED Tactical Flashlight features a CREE® U2 LED and provides a broad, even beam of light. 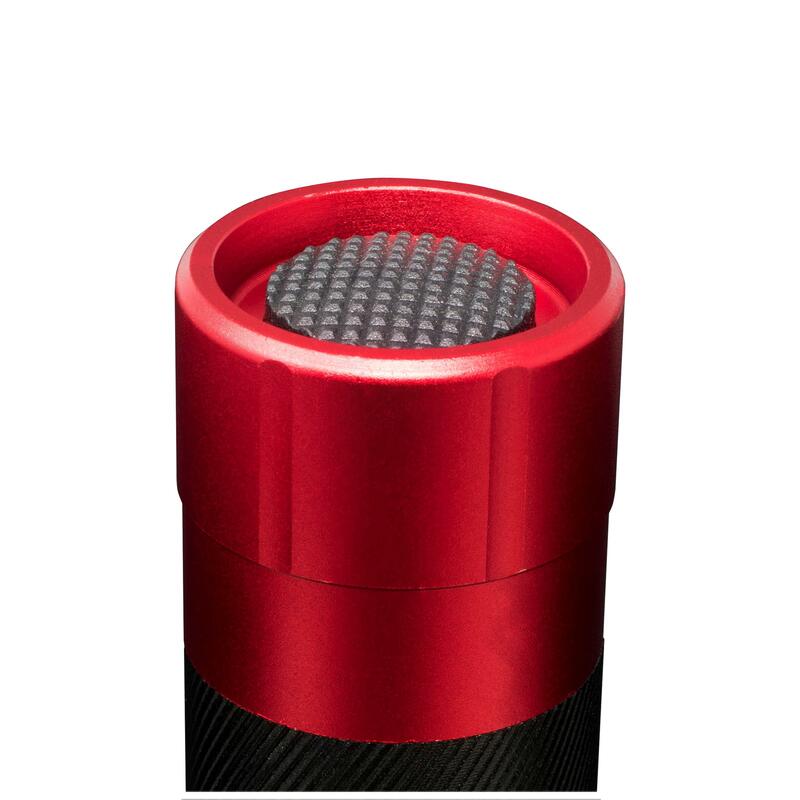 Whether you are indoors or out, this flashlight provides you with the brightness and long battery life that you would expect from a CREE® LED. 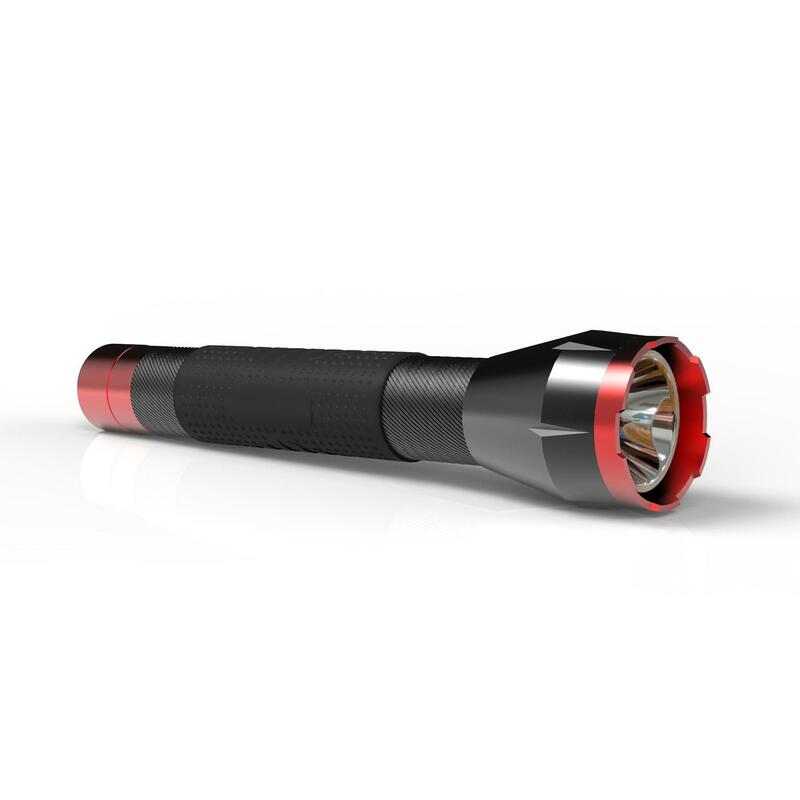 The high intensity LED delivers 700 lumens of light output, allowing you to see clearly in even the darkest corners of your home, workshop, or yard. 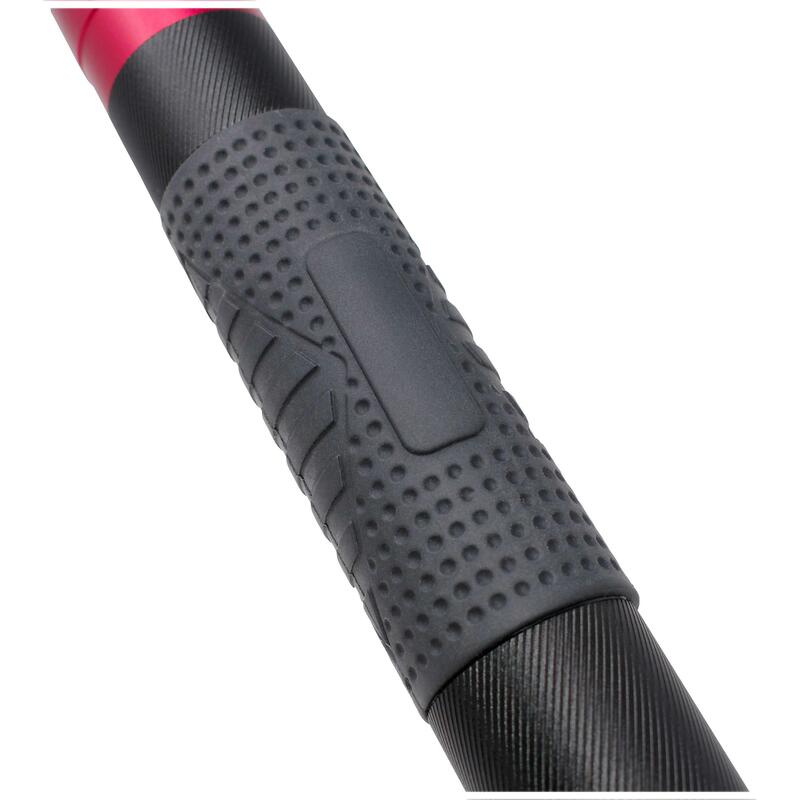 A lightweight aluminum body offers great durability and will hold up to heavy daily use. 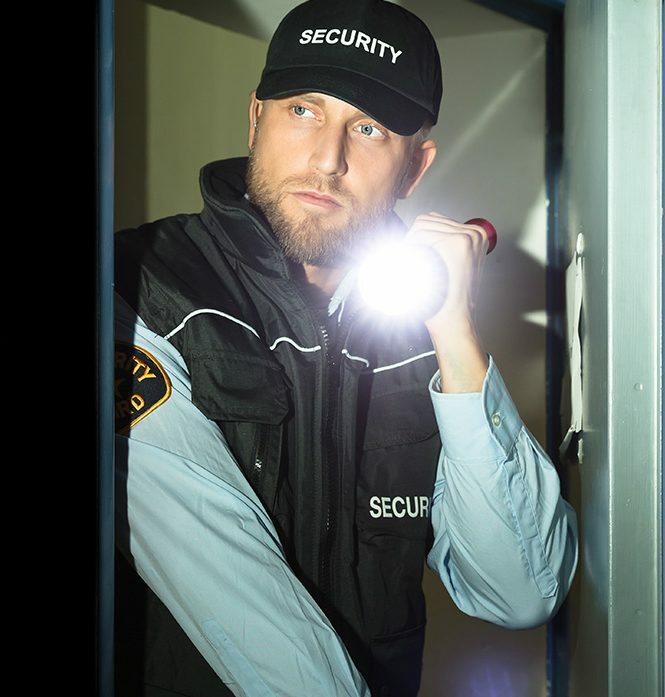 The BB-700L is designed with your personal security in mind. 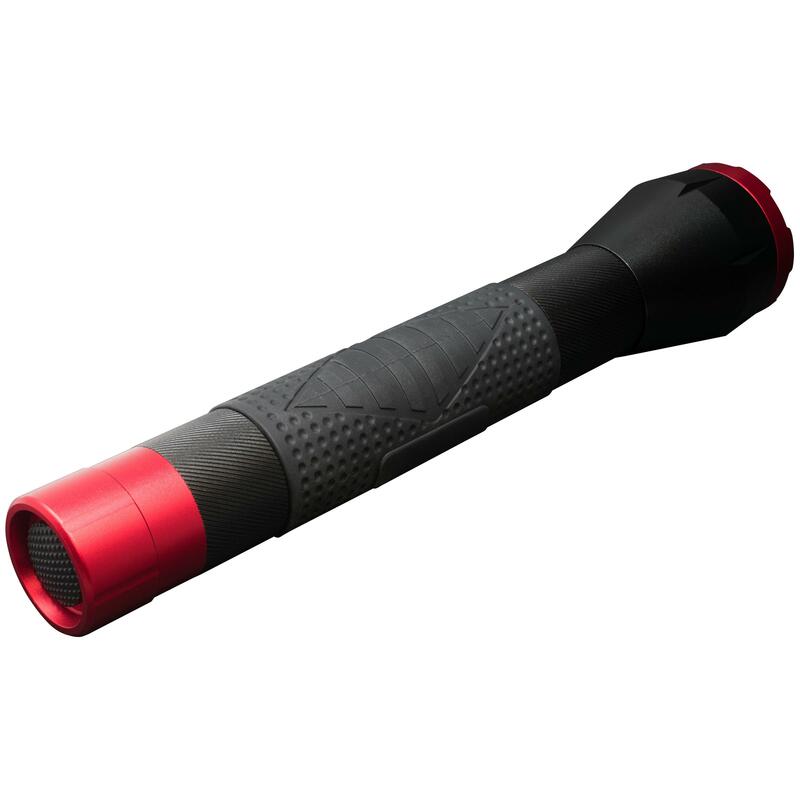 Ideal for officers and security personnel, it features a CREE U2 LED, tactical bezel, and a rubberized grip and can be used as a self-defense weapon if needed. At about two pounds, the BB-700L has quite a bit of heft to it so it can be wielded confidently. 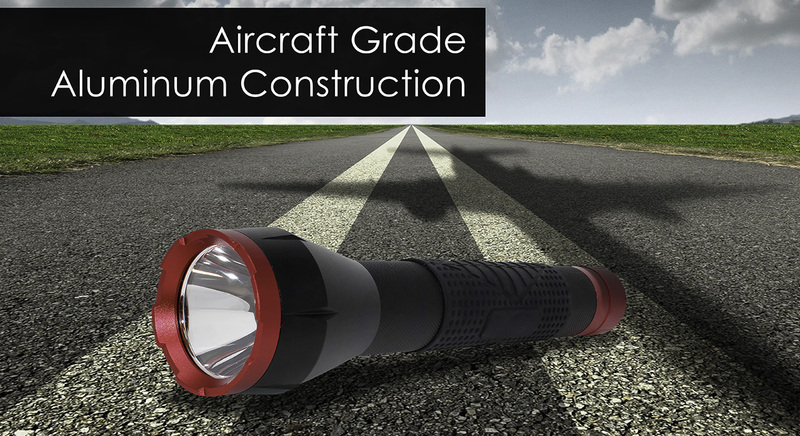 The sturdy, anodized aircraft-grade aluminum construction is highly durable. It can withstand drops from 2 meters and is IPX-4 rated for water resistance. 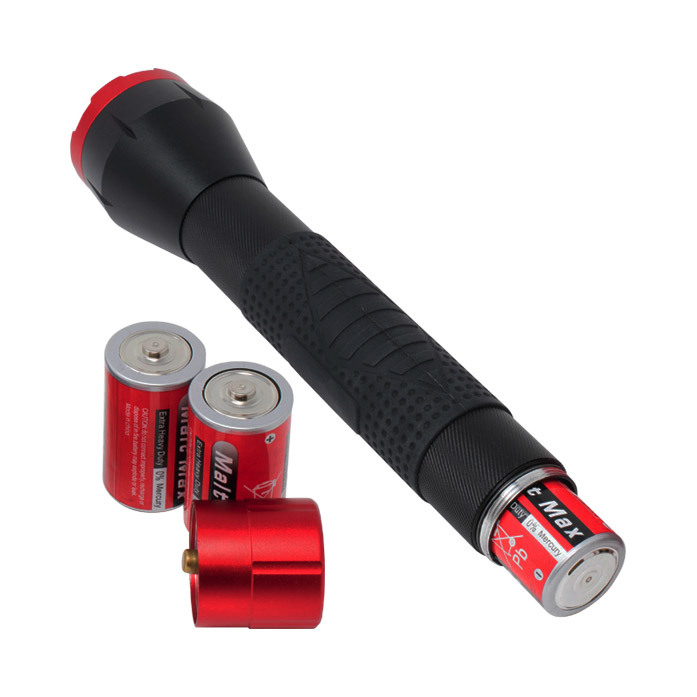 The BB-700L has two brightness modes and can run continuously for up to 13 hours! Included are three D type batteries so you can unbox, power up, and get on patrol right away. 700 Lumens Of Power. CREE LED Technology. 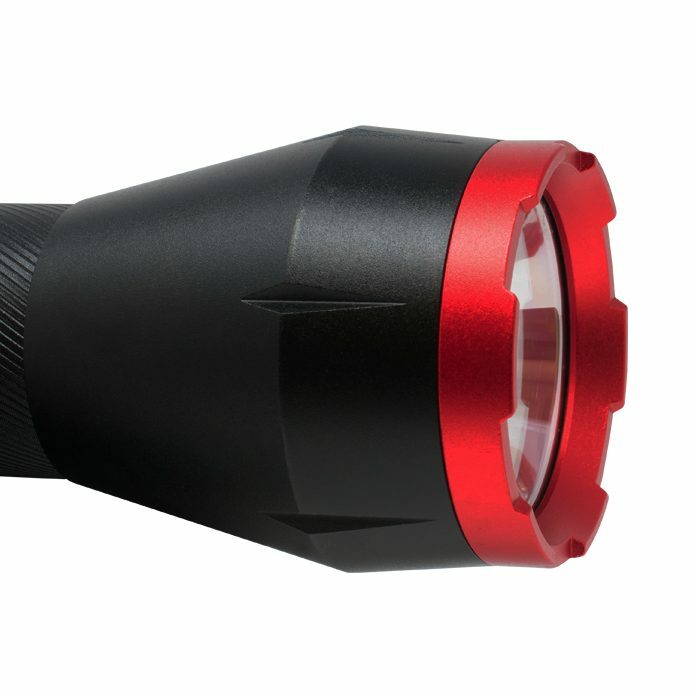 Introducing the BrightBeam 700L – an ultra-powerful 700 lumen flashlight. It’s built using aircraft-grade aluminum for durability and a lightweight construction, making it suitable for security personnel. 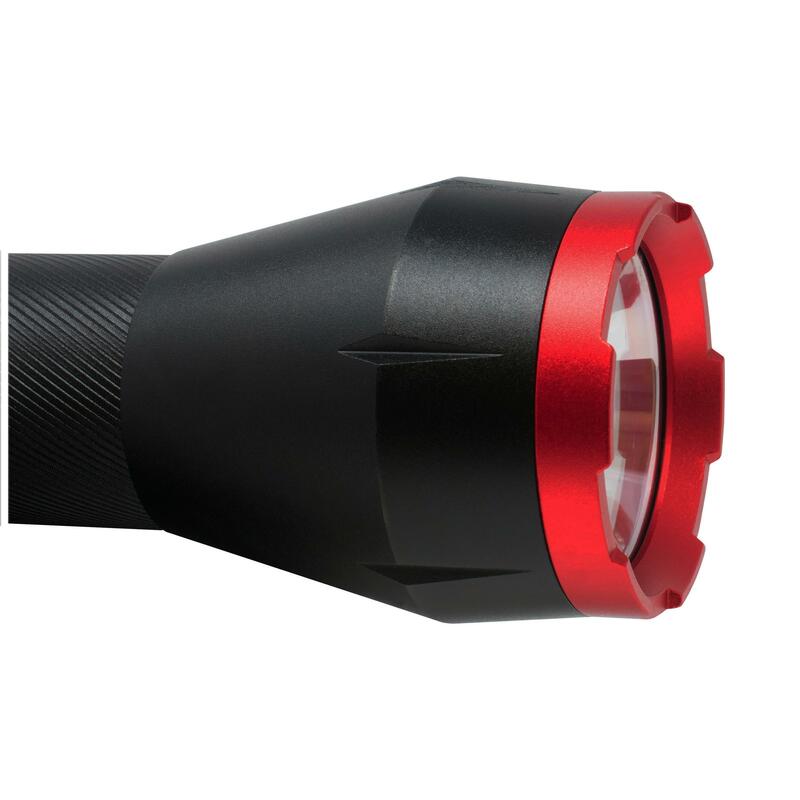 The BrightBeam 700 features a CREE U2 LED with two brightness modes and comes with batteries included so you can unpack it and get back on patrol. IPX-6 Weather Resistant. 2 Meter Impact Resistant. The BrightBeam 700L is built strong enough to handle the toughest situations. It’s impact resistant up to 2 meters and can sustain against torrents of water with IPX-6 weather resistance. 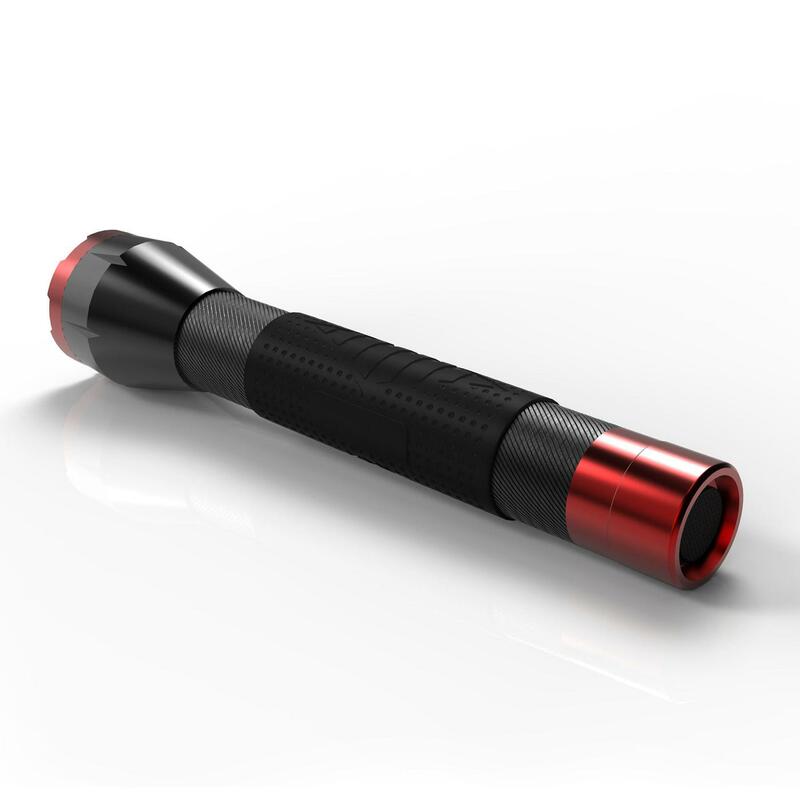 The Everbright BrightBeam 700L Flashlight is tested under rigorous conditions to ensure that it will perform under everyday conditions. 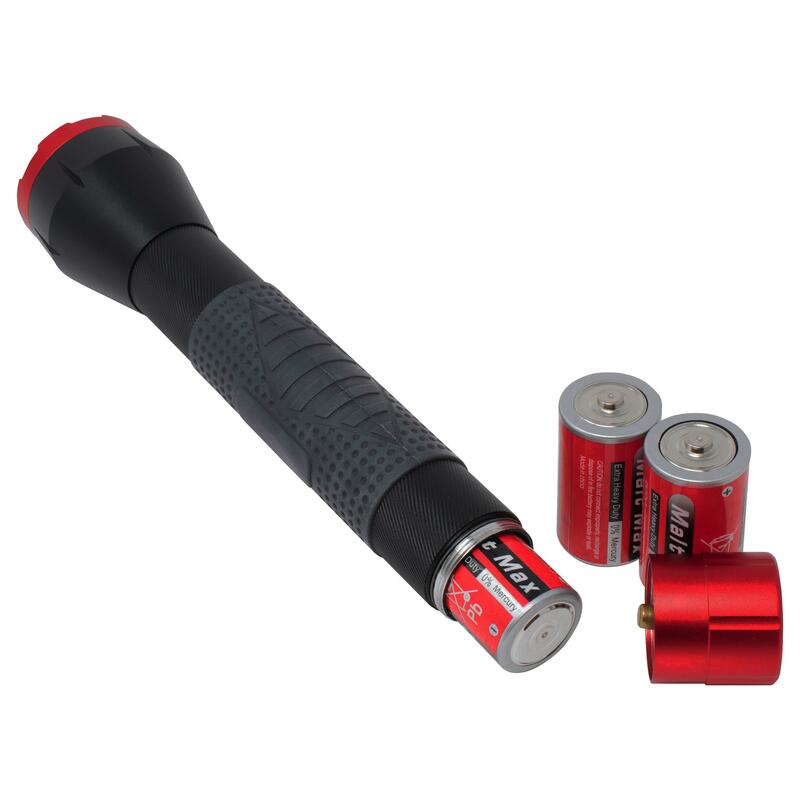 An ideal flashlight for security, patrolling, or any other task requiring maximum illumination. The BB-700L is designed with security in mind. 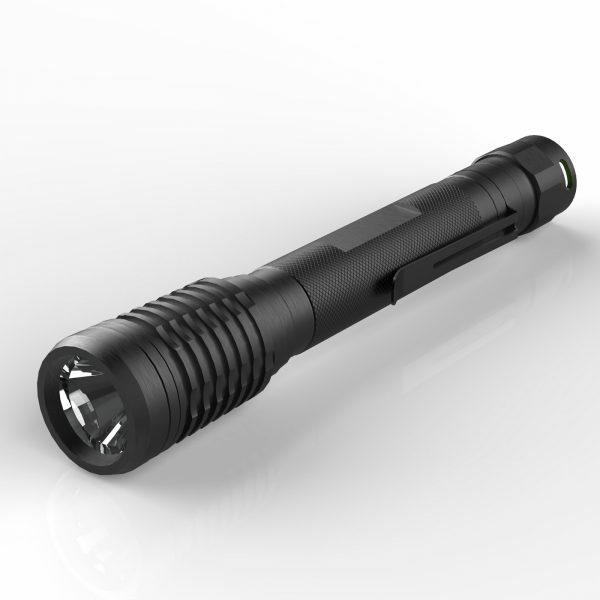 The 700 Lumen Ultra Bright CREE U2 LED Tactical Flashlight features a CREE U2 LED, tactical bezel, and a rubberized grip. 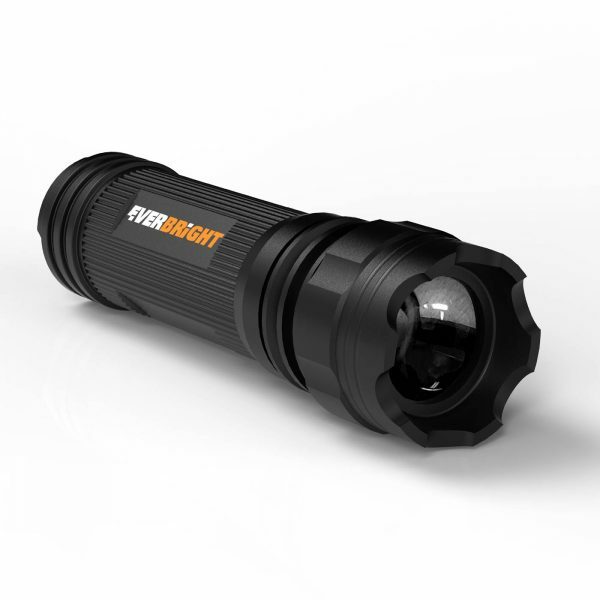 We designed BrightBeam 700L flashlights to be powerful. 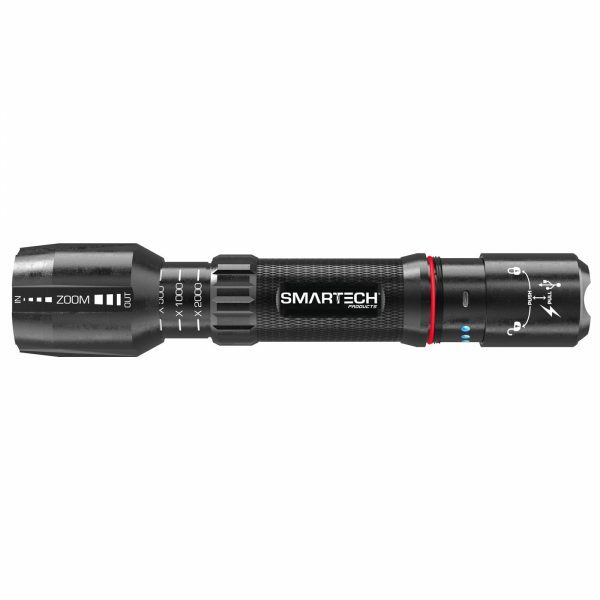 Clearly see the advantage you gain when you’re equipped with the tremendous portability of a flashlight built with CREE LEDs and an all-aluminum construction. Tested and rated to ANSI/FL-1 standards. The BrightBeam 700L comes with three (3) D-cell batteries so it’s ready for action as soon as you get it. 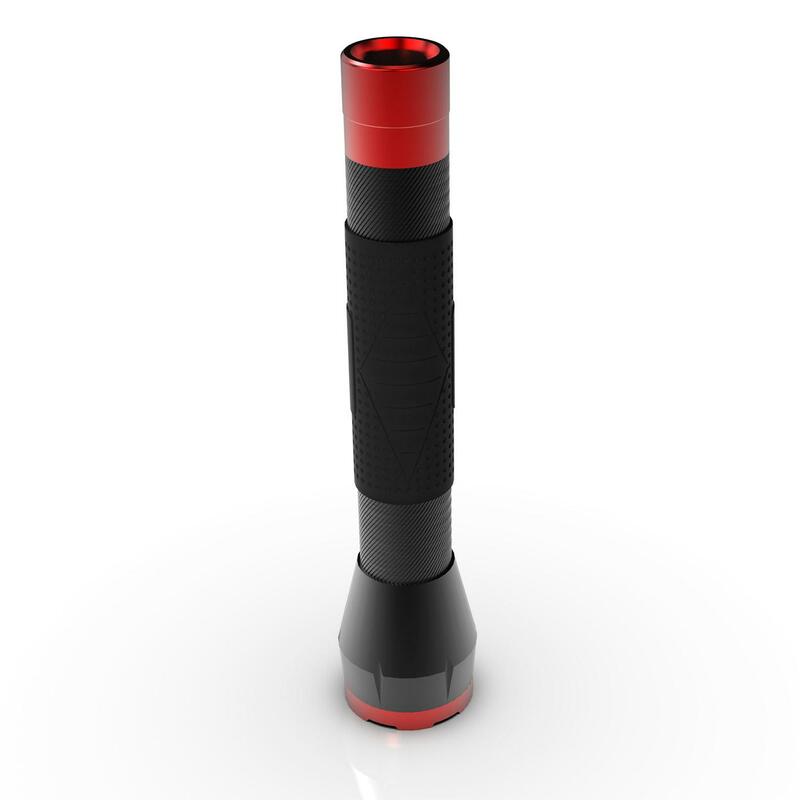 The 700 lumen CREE® U2 LED is so efficient, you can use this flashlight continuously for up to 13 hours!